The week four challenge in Fortnite might just include some of the most random challenges to ever grace a video game. There are normal challenges like dealing damage with a sniper rifle, searching chests, and defeating enemies in certain locations. Then, there are the other ones. Like hunting down ice cream trucks or searching in super specific locations like near a vehicle tower, rock sculpture, and circle of hedges. What? What, indeed. Well, thankfully for you we've got a complete guide on how to complete this peculiar challenge below. It's well worth doing too, because you'll earn a ton of XP and various other rewards. 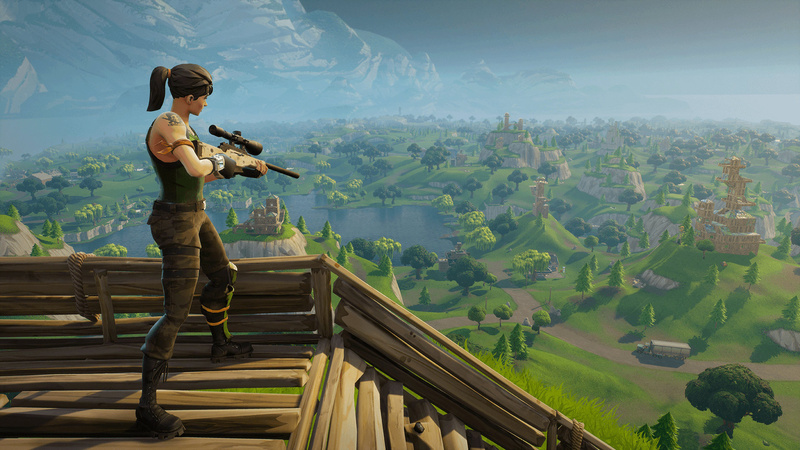 Where is the vehicle tower, rock sculpture, and circle of hedges in Fortnite? The location you're seeking is found on the very west side of quadrant H9 on the map. If that sentence didn't make any sense to you, then it's basically in the south west corner of Moisty Mire. Head on over there, and when you arrive look for the biggest pool of water you can find. You'll know it's the right one if you're sandwiched between two big trees. We've created a handy map with the area highlighted as well, to help you. 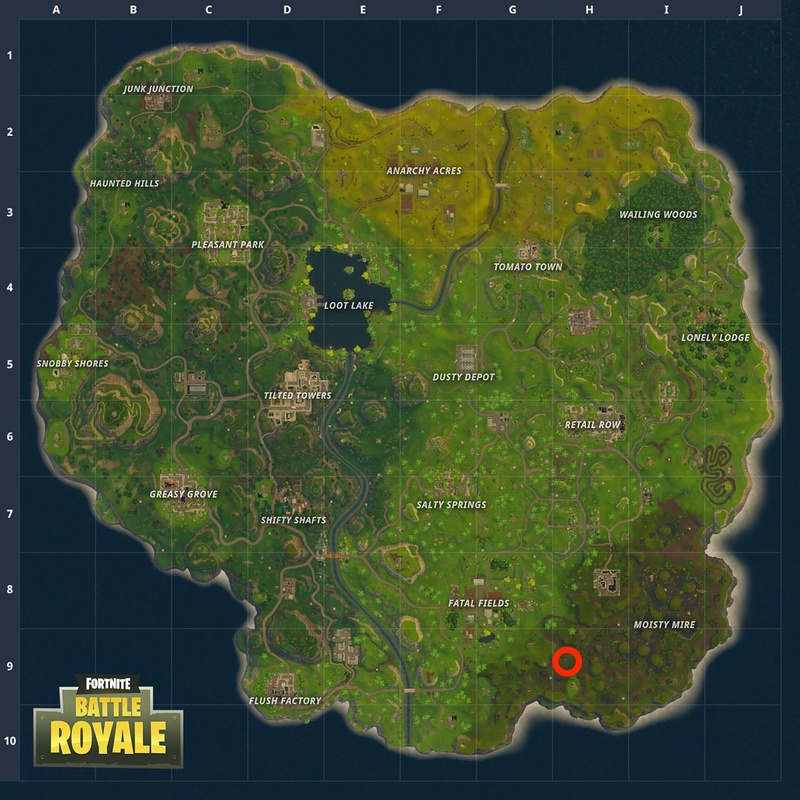 What do I do when I get to the specific location in Fortnite? Once you've found the proper location, a treasure will appear that you have to collect. It's as simple as that! Much like with the ice cream truck challenge, you do have to complete the battle to complete the challenge though, so don't quit out just yet. Go and kill some dudes and do a few of the other challenges! 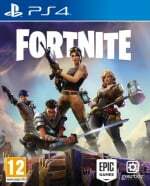 There is a new limited time blitz mode smaller faster storm circle more loot and resources. Lots of fun.